Published November 15, 2013 at 2272 × 1704 in Samples of Our Work: Objects and Sculpture. 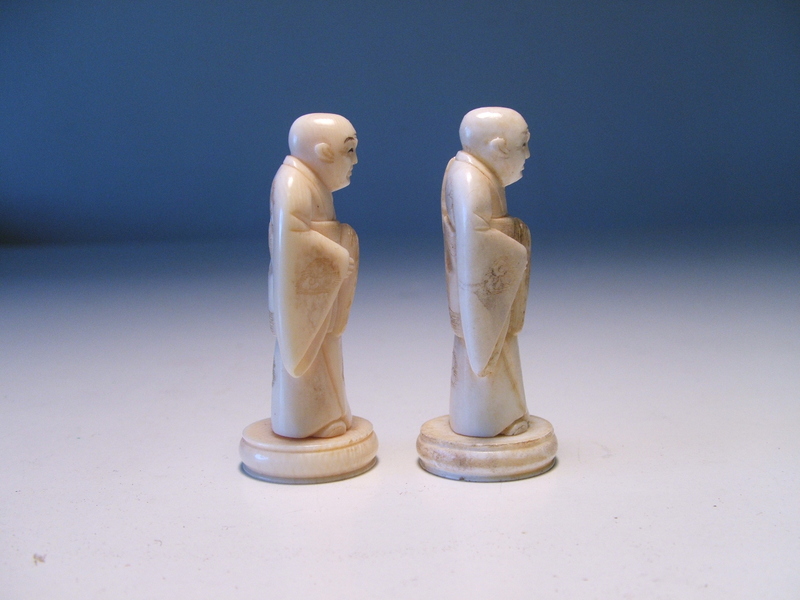 The carved ivory chess piece on the left had lost its mate. The piece on the right was created from resinous plastic, weighted to match the original.